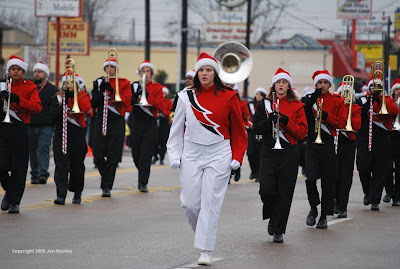 This week will be all about the Christmas parade held Saturday in Terrell, Texas. 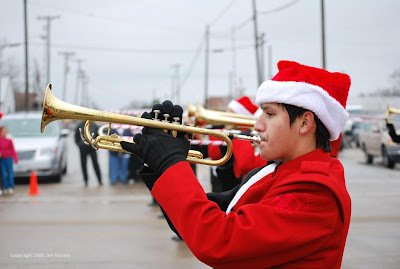 A favorite every year is the Terrell High School Fighting Tiger Band. The weather was damp and chilly, but at least it wasn't raining, just a light mist. 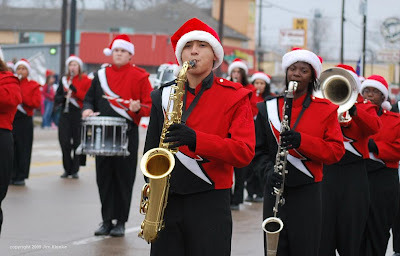 Brian has his shots of the parade posted at Texas Daily Photo, Cilla has a few shots at Daimilus American Blog and Don has a slideshow posted on the Terrell Tribune website. 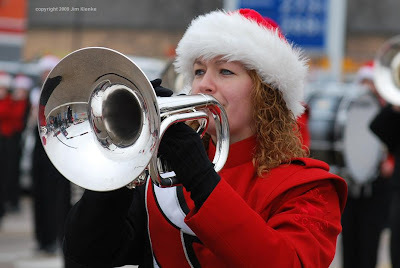 I will put up a few more of my band pictures this afternoon. 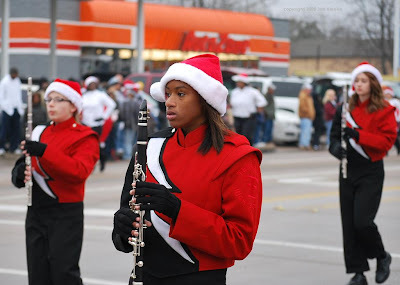 More parade pictures tomorrow.